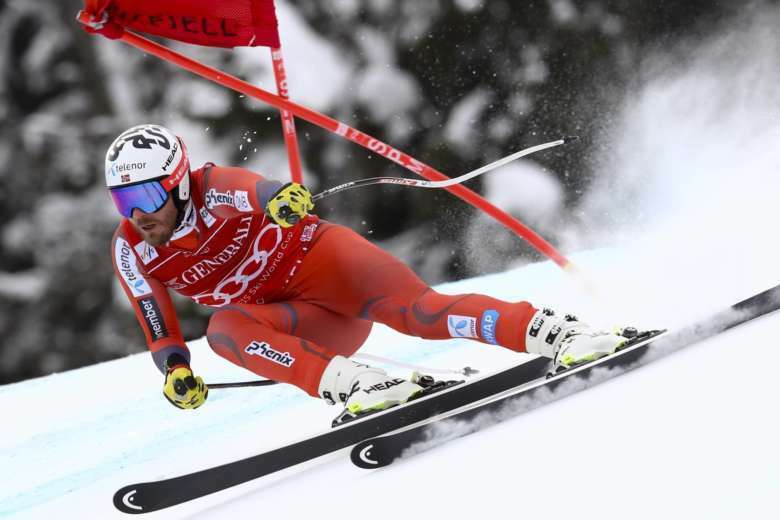 Norway’s Kjetil Jansrud wins his third Super-G title – with a record time of 1:33.21 – rounding up Norway’s winning streak in the Men’s World Cup Super-G to seven seasons! 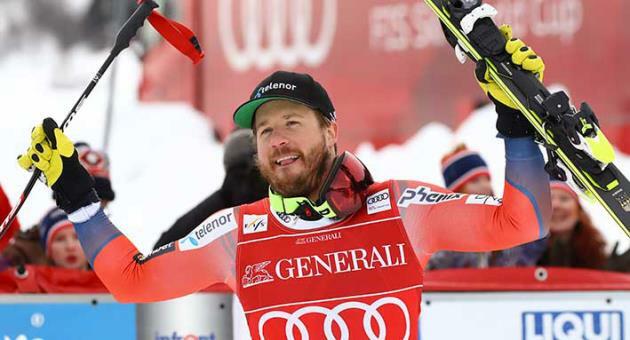 Jansrud secured his third discipline title in four years – he also took the Super-G titles in 2014-15 and last season. 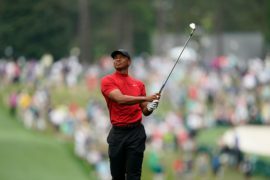 He also won Olympic bronze in Pyeongchang last month, adding to his gold from the Sochi Games four years ago and silver from the 2017 world championships. 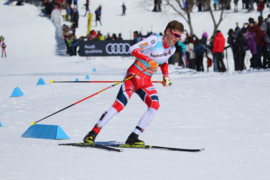 His Norwegian teammates Aksel Lund Svindal (2011-2014) and Aleksander Aamodt Kilde (2016) also won the discipline title in recent years – making Norway the team to watch out for. They’ve matched the winning streak set by Austria who have previously won the super-G title seven years in a row from 1998-2004. Now it’s Norways time to shine. In an interview with ESPN, Jansrud shared his excitement for the win. 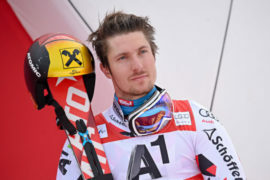 Fellow Norwegian skier, Aksel Lund Svindal, was Jansrud’s closest competitor in this seasons standing, but he failed to finish the run from missing a gate after landing a long jump. Svindal’s miss enables Jansrud to gain a huge 138 point lead ahead of the season-ending race at the World Cup finals in Sweden. It was Jansrud’s 21st career win, matching the career tally of 1994 overall champion Kjetil Andre Aamodt. 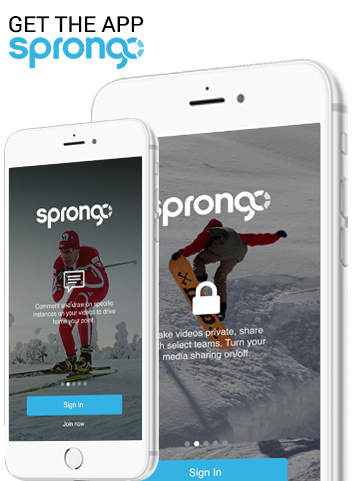 Svindal is the only Norwegian skier with more wins.